I love it when function and design aesthetics come together, especially in the form of a medical device which is often times a challenging feat. 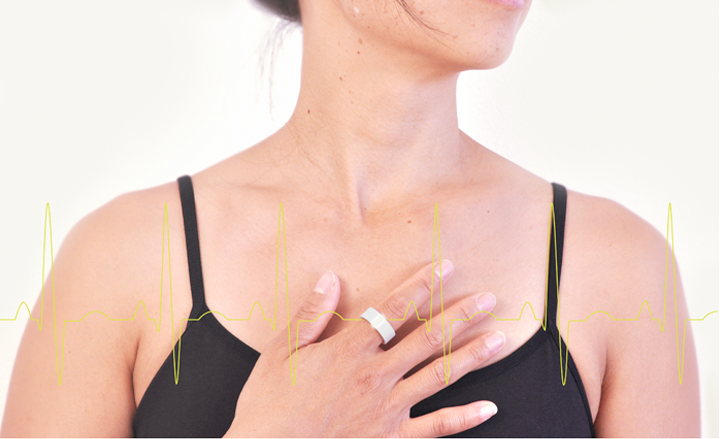 Check out this experimental ring by Electricfoxy that will keep track of your pulse. I would wear it in a heartbeat! Corbett commissioned creative production studio Taylor James to create the print campaign for Takeda, the Japanese pharmaceutical company. 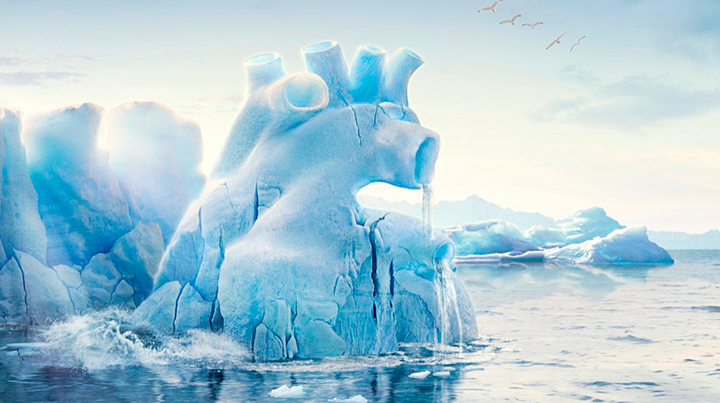 The campaign for their latest drug- Hypertension, an anti-hypertensive drug, consisted of three shots: a heart (shown), lung and brain (click on link below to view these). It's very beautiful and effective!